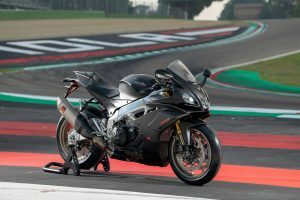 Freshen up your desktop with the feature-packed Superbike. 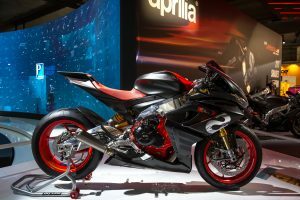 New generation model showcased at the Moto Expo in Melbourne. 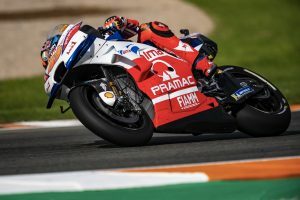 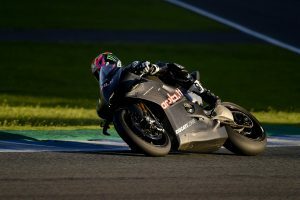 Australian samples Desmosedici GP19 on day one of Valencia test. 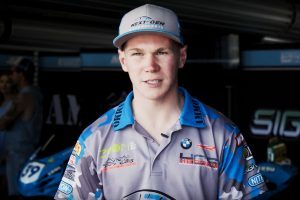 ASBK rookie shares an insight to a host of racing related topics. 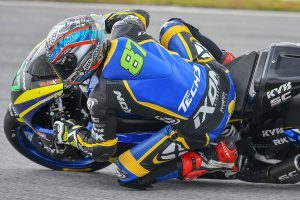 In-form Australian on the rise in Moto2 World Championship. 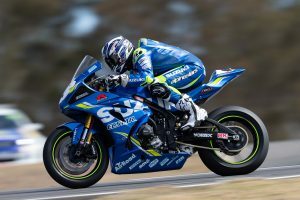 Newly-crowned 2018 ASBK champion breaks down his winning season. 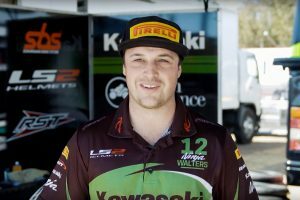 ASBK privateer of the year shares an insight to his life away from racing. 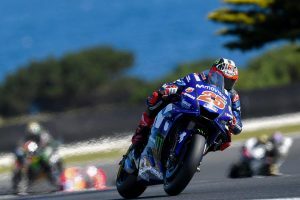 Spaniard ends Yamaha's winless drought at Phillip Island. 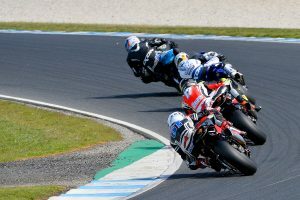 Australian extends Asia Talent Cup advantage with Motegi podium. 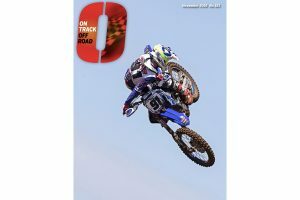 A selection of highlights and behind the scenes action from round seven. 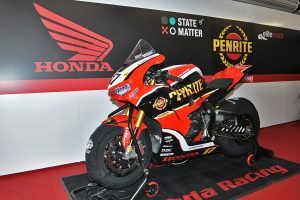 The factory Fireblade that dominated ASBK in the hands of Troy Herfoss. 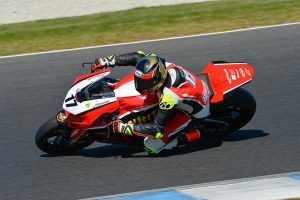 A variety of on-track and pit photos from round seven in Victoria. 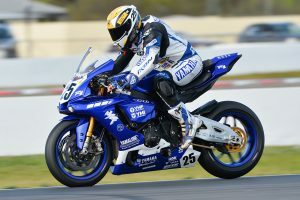 ASBK rookie of the year secures fourth at Phillip Island. 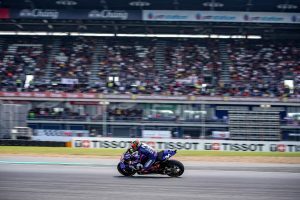 Spaniard returns to the podium in maiden Thailand grand prix. 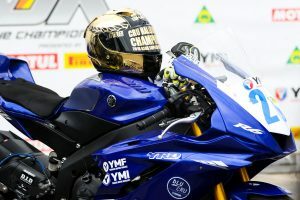 Yamaha Racing Team ASBK front-runner on his season so far. 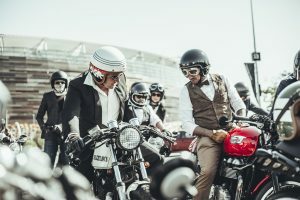 Global charity ride raises over $5.5-million USD for the Movember Foundation. 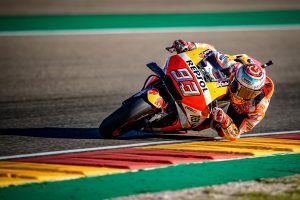 Spaniard captures hard-fought victory at Aragon MotoGP. 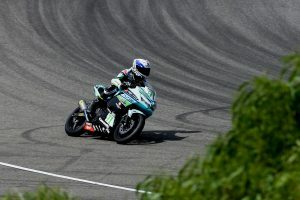 Youthful Australian earns career-best sixth in WorldSSP300 at Portimao. 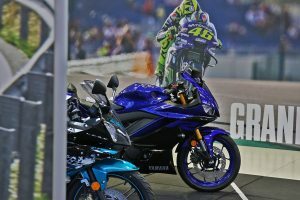 Follow Yamaha Motor Australia teams at the season's sixth round. 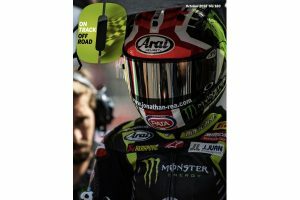 A variety of on-track and pit photos from round six in Victoria. 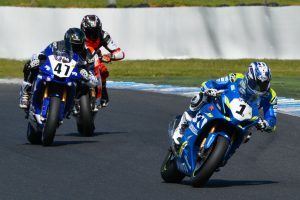 Suzuki rider claims career-first Supersport race victory at Winton ASBK. 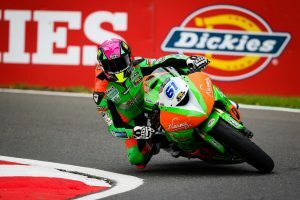 Gearlink Kawasaki ace holds down second in BSB Supersport standings. 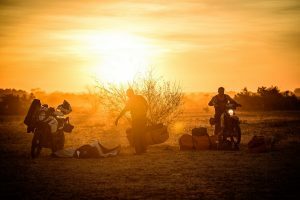 Feature-length film takes you along for the ride in the Northern Territory. 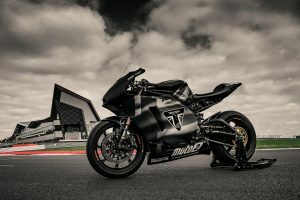 Incoming Moto2 engine supplier readies 765cc triple for next season. 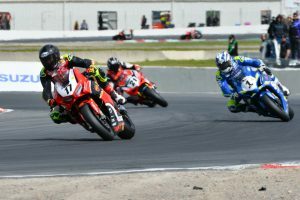 Defending champion Waters and rookie Chiodo on the fifth round.